Join Ava Flanell, Shawn Herrin and their guests as they explore the firearms industry. Listen and laugh with them as they dig deep into serious interviews and lighten the mood with hilarious prank calls. It's all here for you at Gun Funny. Welcome to Gun Funny, Episode 004. 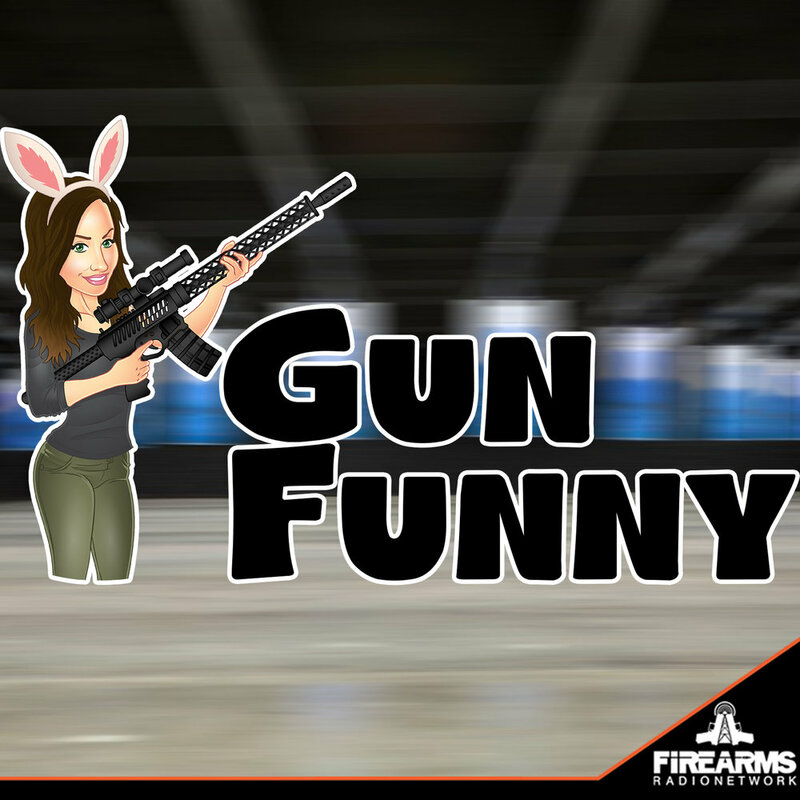 Today we’re going to chat with Keith Garcia, make a prank call about 80% firearms, talk about training Lacey from noob to operator, and discuss a new product by BSF Barrels. They make hunting gear, like chest rigs, AR parts such as the V1 series AR parts. They sell top quality AR15 and AR10 parts. Give them a look, their products are awesome! Code: gunfunny10 for 10% off! BSF Barrels uses Carbon Fiber in a way they feel is most effective. After turning down the barrel, we jacket a 416R Stainless steel match barrel in a roll-wrapped carbon fiber sleeve and load it under tension. We use this jacketing method rather than wrapping the barrel in carbon fiber because this method of wrapping has been proven to trap heat and cause delamination. The carbon fiber we use is specially designed to move at the same expansion rate as 416R stainless steel. We drill holes into the carbon fiber allowing air to move around the barrel and vent heat quicker without any delamination issues. Using the Carbon Fiber this way keeps the rifling straighter the warmer the barrel gets because it's under tension. This allows us to maintain superior stiffness and strength while keeping the barrel extremely lightweight. This barrel has been in development and testing for 3 years. We have been holding 1/2'MOA at 100yds with a 18’ Rifle Gas .223. At this time, we only make AR platforms, but later this year we expect to be releasing our bolt action barrel.